David Hancock’s latest book is about farmers’ dogs, the working companions whose innate skills and livestock sense make sheep and cattle farming possible. 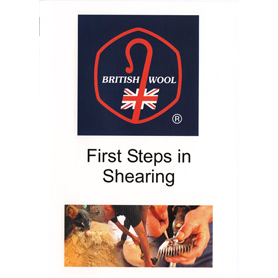 It’s not a training or dog care manual. 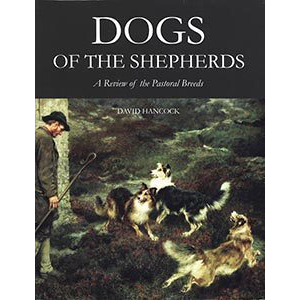 Dogs of the Shepherds is a highly researched review of the pastoral dogs’ contribution to the working and companion dog scene, an examination of their past and performance, and of their prospects in an increasingly urban society. 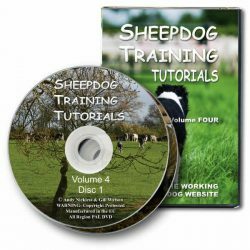 Hancock addresses such issues as saving vulnerable native breeds, and whether stronger ties between the International Sheep Dog Society and the breed clubs are desirable. 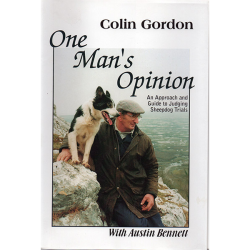 He challenges the breed histories, questions the soundness of the pedigree breeds, and calls for a greater awareness of the unique needs of these special dogs. Lavish illustrations make this a book to browse and enjoy, and will introduce the European reader to many of the lesser-known, but no less valued, world breeds. 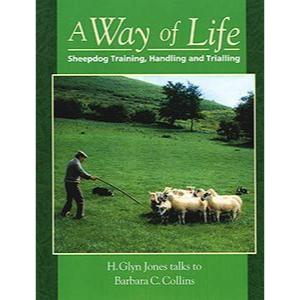 Whether your interest is in Border collies, Briards or Bardino, Lapphunds or Lancashire Heelers, or you simply appreciate an active, healthy dog, fit-for-purpose, Dogs of the Shepherds will be a fascinating and enlightening read.